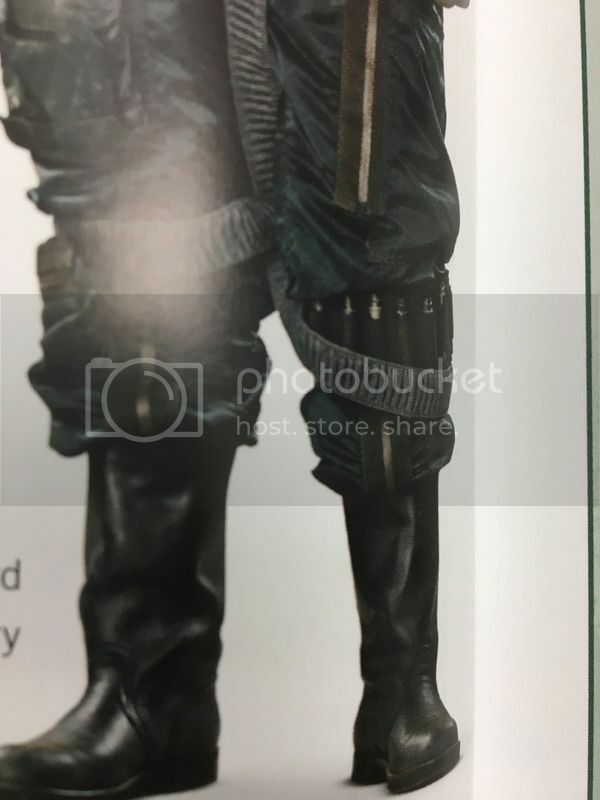 I am putting together a Blue Leader (General Merrick) costume and I have sourced almost all the parts--except for the leg flares. I am assuming this is a found item like many of the parts on the costume. Does anyone recognize what these are?